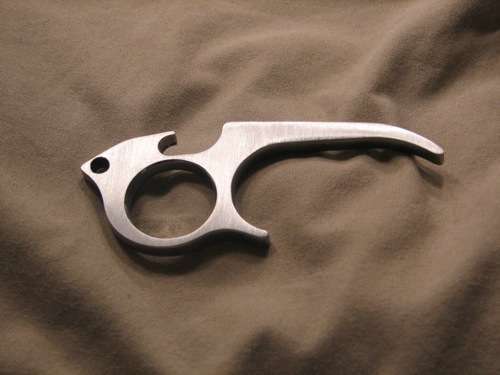 If you want to get some attention at a crowded party, I suggest cracking open a cold one with one of these badass bottle openers. Who could avoid looking at a hammer bottle opener? These badass bottle openers instantly make drinking more fun. Using a USB to open a beer just sounds more fun than using teeth or a keychain! 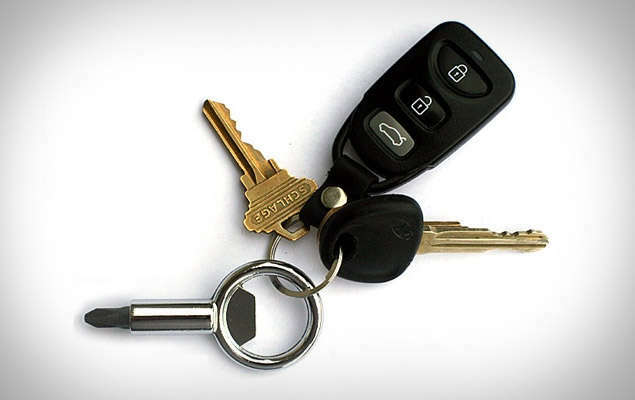 Implications - Besides, the person with the bottle opener is always the most popular person at the party; add a little extra awesomeness to the bottle opener and you have an amazing conversation piece. From mood-sensitive bottle openers to USB bottle openers -- even beer-opening dog collars, these bottle openers are guaranteed to get you at least one phone number at your next house party.